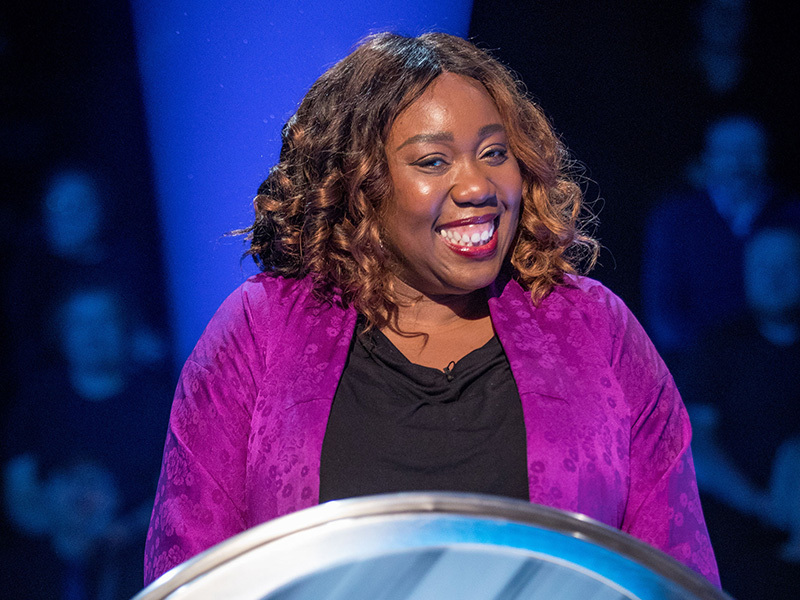 Former HOLBY CITY actress Chizzy Akudolu has won a Children in Need Celebrity Special of The Weakest Link which was televised on 17th November. 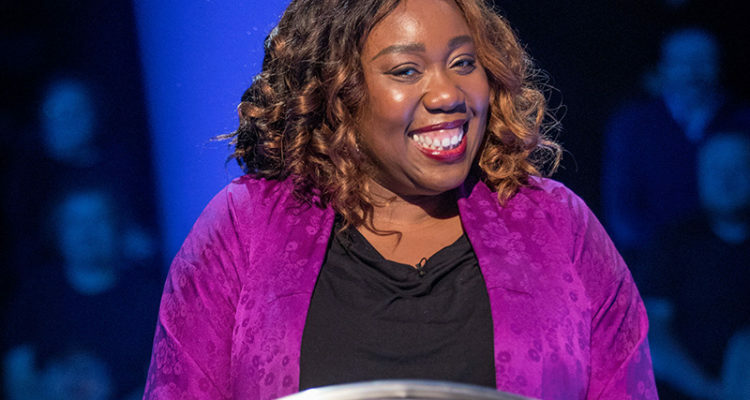 She beat off competition from a number of celebrities including by actor John Thomson, Love Island winner Kem Cetinay, TV chef Rosemary Shrager, columnist Giles Coren and presenters Rylan Clark-Neal and Maya Jama. Runner-up Rylan joked ‘It would be nice to see Chizzy win something on the BBC’ following her premature exit from Strictly Come Dancing. 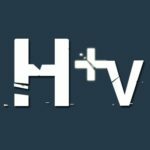 The show raised £1,130 which was doubled by the BBC. Children in Need‘s grand total for the evening reached a massive £50,168,562.